​Crystal Palace are reported to be 'confident' about their prospects of landing Victor Moses in the January transfer window, as the Blues look to raise funds for a new striker in the window. 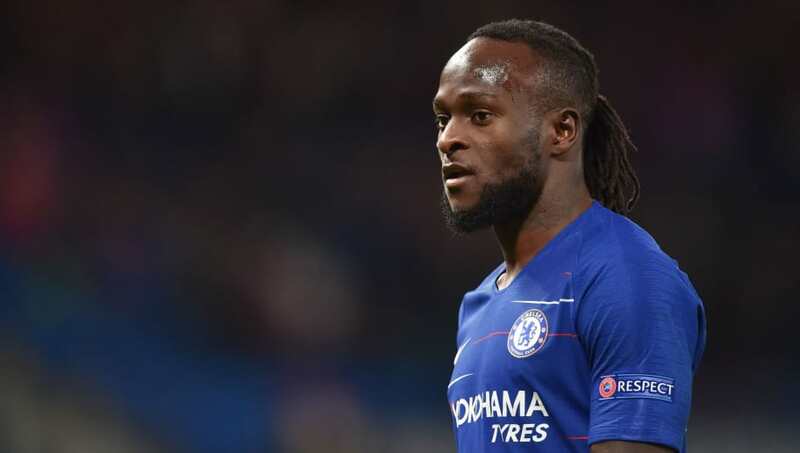 Moses has appeared just four times this term, finding himself firmly out of favour under Maurizio Sarri, having been Antonio Conte's first choice in the right wing-back position. With Sarri changing the system to four at the back, the more defensively astute Cesar Azpilicueta has been first choice on the right of the defence, leaving ​Moses with just the occasional substitute appearance on the right wing. As a result of this strictly limited involvement, the ​Evening Standard report that ​Chelsea are prepared to part company with the Nigerian, and he is keen to return to ​Crystal Palace, where he made his first team breakthrough prior to his move to Wigan in 2010. The claim is that the interest is reciprocated, and Palace expect to finalise the deal for the 28-year-old in January despite Wolves and West Ham also monitoring his situation. The fee involved is unclear, but it is expected that it would go some way towards a move for a striker in the window, with Callum Wilson of Bournemouth reportedly on the Stamford Bridge side's radar. While Chelsea rarely shy away from a big money move for one of their targets, financial fair play regulations come into consideration, and they are reported to be looking to raise at least some of any potential outlay before making any moves. Another revenue stream thought to be under consideration is the recall and subsequent sale of Tammy Abraham, who has scored 12 times in 16 appearances for Championship side Aston Villa. Currently on a season-long loan, Chelsea have a recall option for the 21-year-old, and could use that to capitalise on rumoured Palace and Newcastle interest in his signing.